Most of Oxford’s colleges and key historical sites are hidden away down narrow streets and alleyways, so the best way to explore the City is undoubtedly on foot. In fact, getting around the centre of Oxford by car or bus is never easy at the best of times, being further restricted by a series of one-way systems. For that reason, Explore Oxford Tours’ walks around Oxford, in the capable hands of one of our registered Green or Blue Badge Guides, offer the most intimate and detailed access to this fascinating city. 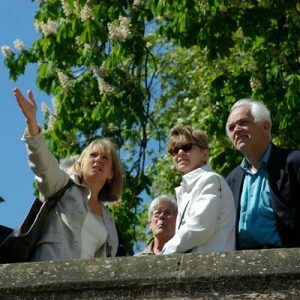 We can offer a range of different styles of walking tour, tailored to meet your own personal interests and requirements. 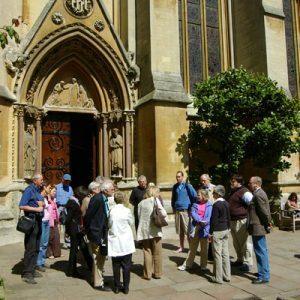 The prices for these tours are based on group bookings, and because of this it can be more cost-effective to assemble a party of like-minded Oxford visitors before making your booking. However, we do welcome individuals or couples who would like a more personal one-on-one walking tour with that extra attention to detail and the opportunity to create the perfect tour … to suit you. The cost of our tours does not cover any additional entry charges that may be incurred should the group choose to go “off piste” and explore individual colleges, museums, galleries or other sites of interest which we may pass along the route, but which are not normally included in our itinerary. Take a walk through Oxford “Past and Present”, exploring the cobbled streets of the old walled city. Visit one of the oldest colleges of the University, Christopher Wren’s Sheldonian Theatre, the Bodleian Library, Radcliffe Square and the Radcliffe Camera. Stroll along the High Street and see how Oxford has managed to weave a modern shopping area through buildings, which span over 800 years of history. Finish the tour with a walk through Oxford’s Victorian Covered Market. The Historical Highlights Tour takes between one-and-a-half and two hours to complete, although this can be shortened to one hour if necessary. 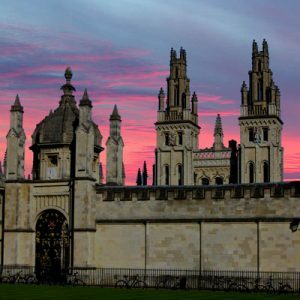 Oxford by Sunset is Available April to September only. Prices for punting/dinner on application. 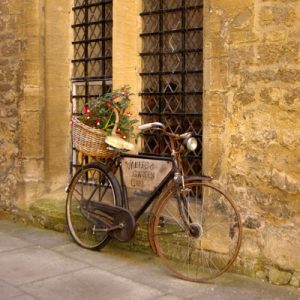 What interests grown-ups may not always have the same appeal for younger visitors to Oxford, so we have created a number of tailored walking tours that feature unique content and special detours that are deliberately intended to engage the younger mind. 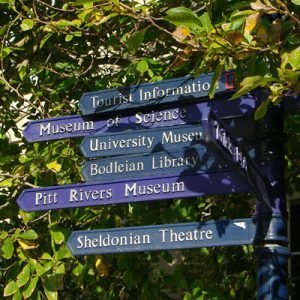 Our most popular is our Children’s Literary Tour, which visits many of the key historical sites included in the Past and Present Tour but with an additional emphasis on those Oxford locations and characters associated with children’s literature. There are a wealth of associations within the buildings of the Colleges, and along Oxford’s streets and waterways, including Lewis Carroll and Alice in Wonderland, C.S. Lewis (The Chronicles of Narnia), J.R. R. Tolkien (Lord of the Rings), Philip Pullman (His Dark Materials) and Kenneth Grahame (Wind in the Willows). We also visit the Harry Potter filming locations in Oxford, including ‘Hogwarts’ dining hall, library and sick bay! Oxford has always held close ties with the United States: Many Oxford men were involved with the founding of the New England colonies and the settling of the Eastern seaboard of the USA. 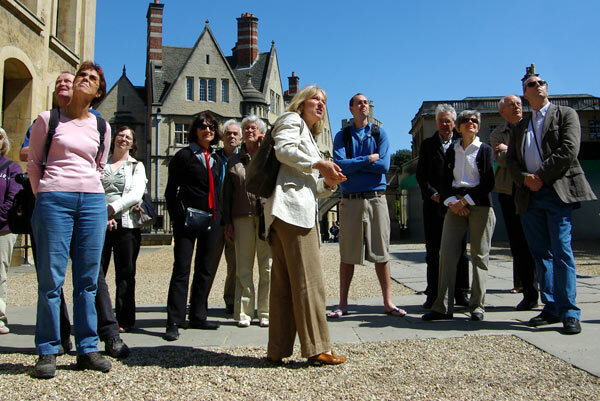 This is a city walking tour that enables American visitors to retrace the steps of some of their founding fathers, with a special emphasis on those Oxford characters and colleges that have played an important role in American history – Christchurch, University College, Green College, Rhodes House, The Bodleian and New Bodleian Libraries. 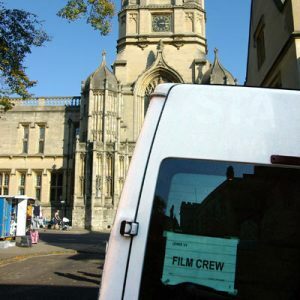 Colin Dexter’s thirteen books and the various television series about the escapades of Inspector Morse, both as a young detective in Endeavour, and as a seasoned veteran alongside the ever-patient Sergeant Lewis – subsequently the focus of his own eponymous series – have brought Oxford and Oxfordshire to the attention of the world in a way nothing else has done for many years. Visit Morse’s Oxford on this walking tour, concentrating on the many locations used for the filming of these popular series. See Inspector Morse’s favourite pubs, his old college, and the sites for the many crimes and misdemeanors he investigated and, invariably, solved. Let us create a tour to suit your own personal requirements!